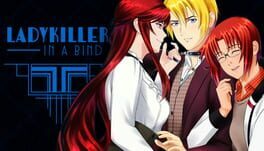 A visual novel in which you play as Yama, a high schooler who suddenly gets involved in a series of disappearances at his academy. An investigation that will bring him fear, anxiety, anger, regret... An incident that will eventually change his life forever. Negligee is developed and published by Dharker Studio. It was released in 20 Oct, 2016. After a night of fun, passion, and one too many drinks, you awake to discover a complete stranger lying naked beside you in bed. With only hazy memories of what happened last night, explore a stranger's bedroom in search of clues and try and piece together the truth. 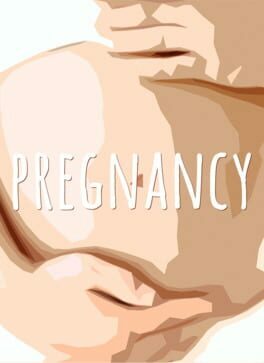 'Pregnancy' is an interactive short story where the player attempts to influence the decisions of a 14 year old girl about the future of her pregnancy. 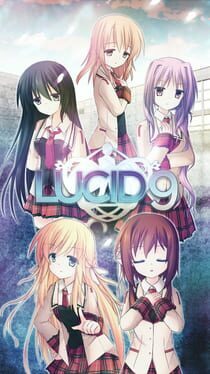 The latest visual novel by Tomo Kataoka, the author of Narcissu 1st & 2nd, has arrived! An empty world with endless rain and only one person. Here there is no hunger, sickness or even death. Just what story does this world's one occupant have?